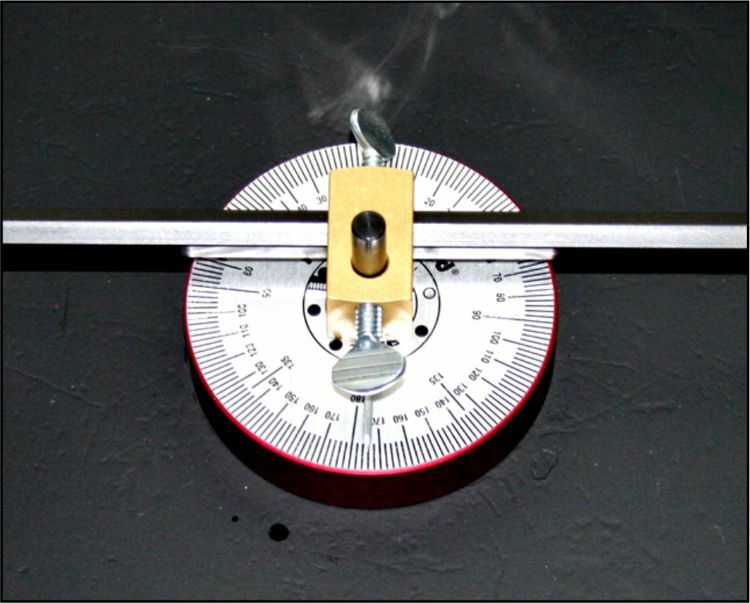 The Magnetic Circle Layout & Burning Guide is a circle layout tool with sliding soapstone holder and 360° scale on the magnetic base. It will cut circles up to 30” in diameter. Bolt circles, hole locations, baffle plate placement, and circle sectioning for any number of reasons is a snap with Flange Wizard®’s layout scale and sliding soapstone holder. 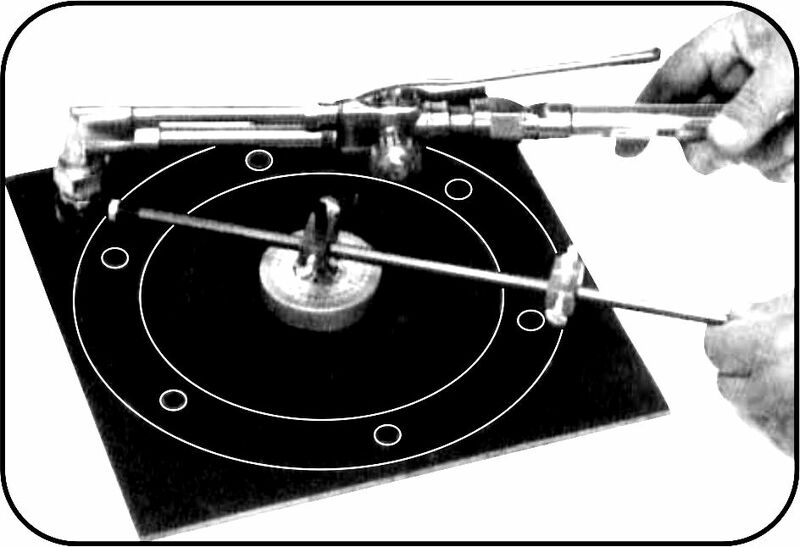 As a circle burning guide, use this same tool to cut a round plate; simply place the sharpened pin of the layout tool into your center punch mark and let the magnet slide down to sit firmly on the work surface. The magnet is strong enough to support the weight of your torch, which frees your hands for more cutting control. It’s recommended to use the Chariot Cutting Guide for larger circles. WARNING: Never use the magnetic base or suction cups when cutting holes smaller than 8″. The heat will damage the magnets or the rubber suction cups. NOTE: You can cut holes as small as 4″ when you remove the base. Warning: Excessive heat can damage the magnets. Keep magnet block away from sensitive electronic devices.